There are a wide variety of move-in deals that are available when you rent a new storage unit in Houston working with StorageSeeker. Reviewing and locating what deals are available in the market has never been less complicated and reserving a unit is free! 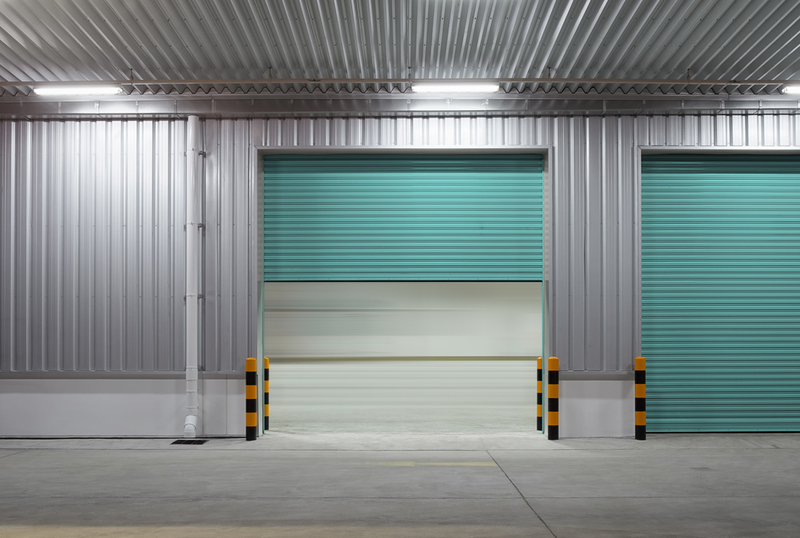 Self storage facilities in Houston may alter what move-in special they provide by what time of the year it is, the season, and/or the vacancy of their facility. Frequently the colder the season, more move-in offers are provided, but it really depends on each specific location’s circumstance. Life Storage – Houston – 5425 Katy Freeway – 10′ x 15′ Storage Climate controlled – Pay the remaining days this month, next month Free! Life Storage – Houston – 13033 Jones Road – 10′ x 25′ Storage – Pay the remaining days this month, next month 50% off! It is really good to understand that all of these discounted move-in offers are made available for you when comparing different storage alternatives on Storage Seeker. There are always a variety of move-in specials being offered. The above sample are some of the most attractive in Houston as of 5/23/17. Book one for free today to ensure you can make use of a really good incentive.